Microsoft has launched their first Office application for Apple’s iOS devices, Microsoft OneNote, and it is compatible with the iPhone, iPad and iPod Touch. 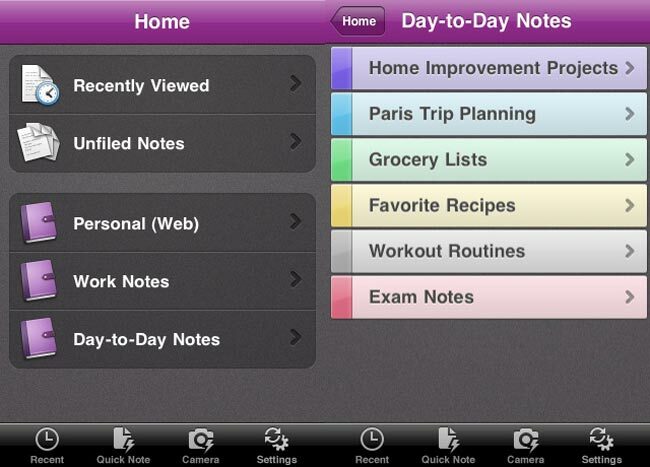 OneNote for iOS devices lets you create and sync notes using Microsoft’s cloud based system, and this is the first part of the Microsoft Office suite that has been released on Apple’s iOS devices. Microsoft is obviously working on other Office applications for Apple’s iOS devices, there are no details a yet on when any other Office applications will be released for iOS.